There's two types of people at Christmas, people who are making a list and checking it twice or the kind that just leave buying Christmas presents to the last minute, I would say I'm quite organised but always manage to forget something! 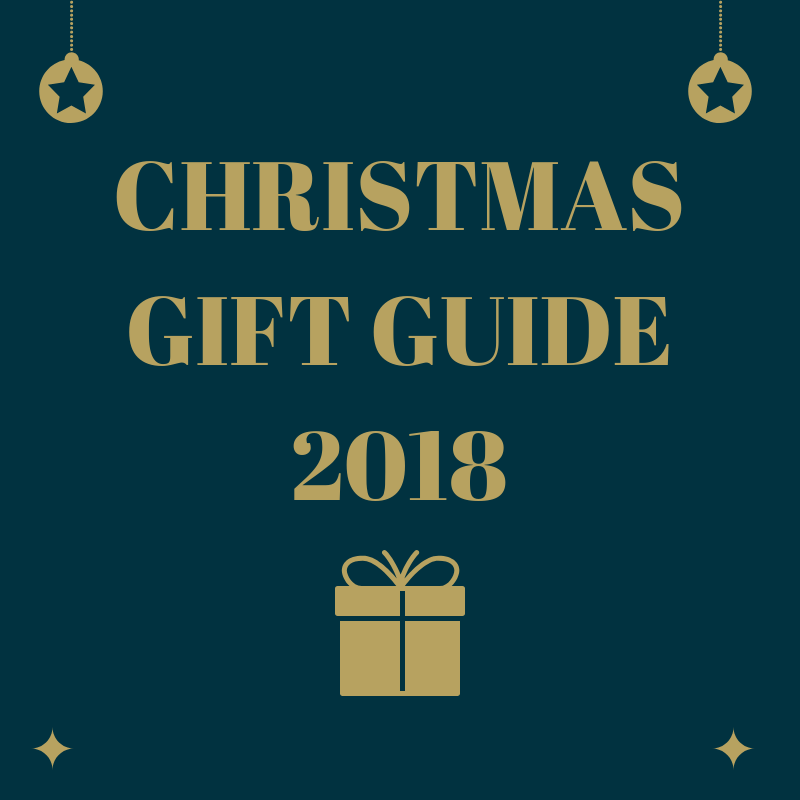 But if you have left it to the last minute with Christmas just around the corner, check out my Christmas gift guide below to inspire you before it's too late! I was kindly sent these Drinks By The Dram Gin Christmas Crackers which I think are the perfect stocking filler and look very festive! Each cracker contains a different 30ml tipple of gin including Bathtub Gin, FEW Breakfast Gin, Tanqueray Rangpur, Spit-Roasted Pineapple Gin, Moonshot Gin & St George Botanivore. These can be purchased on amazon and on Master of Malt. They also offering plenty of other spirits like whisky and rum plus they create gin baubles, tasting sets and advent calender's. Jewellery is the perfect gift for that special person in your life and when it's unique it makes the gift that more thoughtful! 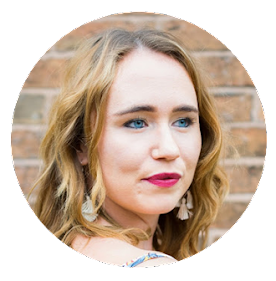 Ruth Mary is a jewellery designer based in Coventry who lovingly hand stitches her designs in thread, which are then later recreated in solid precious metal therefore creating beautiful, unique and intricate textured jewellery. All handmade from home she offers custom made pieces as well as beautiful Christmas decorations in the form of his and her snowflakes. My favourite pieces by Ruth Mary are the bracelet, earrings and ring from the "Forgot Me Not" collection which come in three finishes - sterling silver, rose gold and yellow gold. 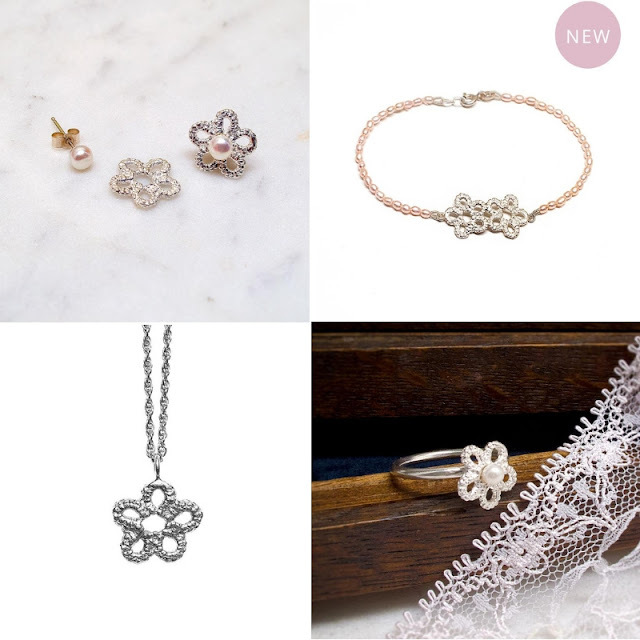 Order by 21st December to get your jewellery gift in time for Christmas! If you know someone who loves nature, adventures or history, a National Trust membership could be the gift for them! 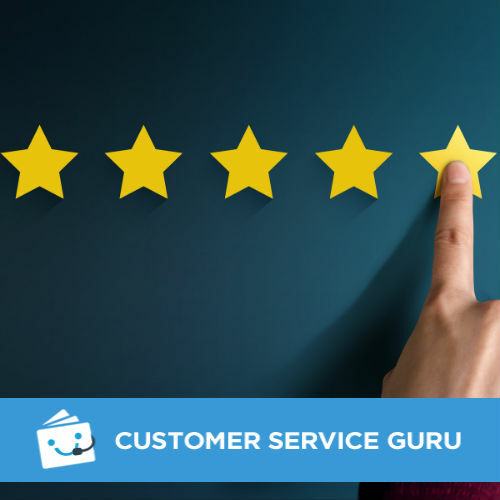 You will be sure to find a property near them that they can wander around and explore. Living in Warwickshire I have seven National Trust properties near me including Baddesley Clinton, Coughton Court, Packwood House, Upton House and Gardens, Kinwarton Dovecote Farnborough Hall and finally Charlecote Park. I visited Charlecote last weekend for a winter stroll and to see the beautiful deers! A yearly membership is £69 which I think is good value considering you can go again and again to over 300 historic houses and grounds, you can download a card to give to your loved one just in time for Christmas! 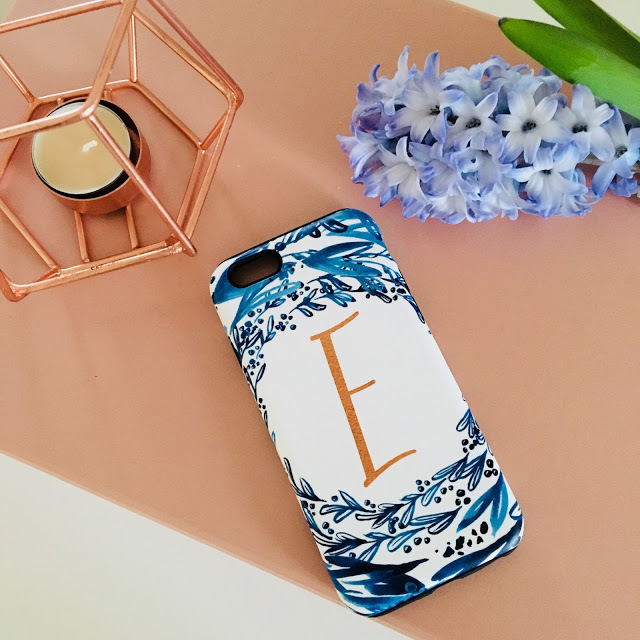 I collaborated with Caseapp earlier in the year on my blog and am still in love and impressed with my custom phone case below. Most people have a mobile phone so as long as you know the make of the persons phone it's a really lovely gift to give someone this Christmas as it's very unique and personal to them! The custom phone cases start at £19 for a glossy or matte case and £22 for an extra tough case. Standard delivery starts at £2. 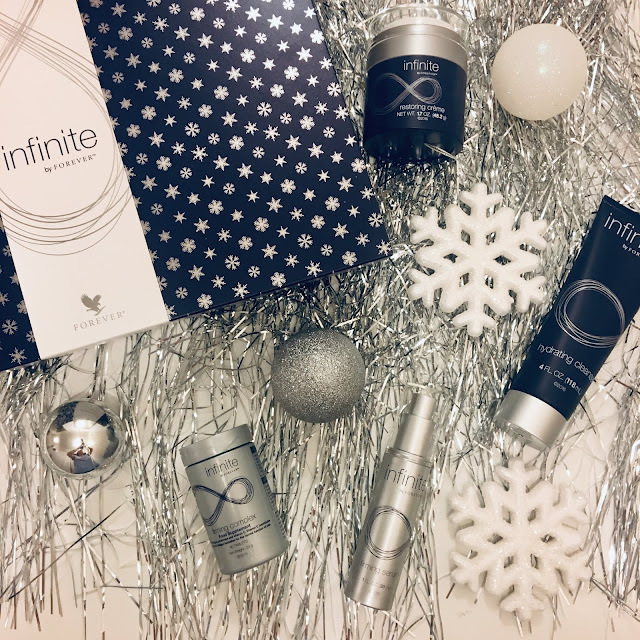 If you know someone who cares about their skin then the Infinite by Forever skincare set (£144.47) is the perfect gift for them. Inside is a Hydrating Cleanser, Firming Complex, Firming Serum and Restoring Crème which together target the appearance of skin ageing from the inside out and the outside in. The skincare products are designed to hydrate skin and reduce the appearance of fine lines and wrinkles. Until 31st December, Forever Living are offering Infinite by Forever in limited edition festive packaging plus a discount of 15% on the full skincare system and 10% on individual Infinite products. I use the award winning Firming Serum every day and swear by it for my skin! What are you getting your loved ones for Christmas?